SOLD in 2 DAYS ! – This very nice home in Pinnacle is listed for just a bit under 48 hours, before a motivated buyer just went for it. 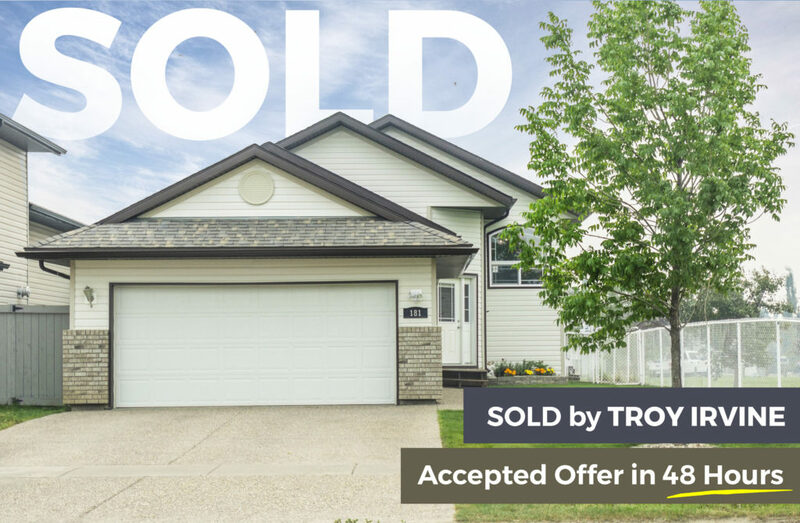 One SOLD sign on the way! Looking to sell? Call Troy Irvine 780 380 8769. Let our advanced marketing give your home sale a bit of an unfair advantage 😉. ← Back on the Market – 6305 94 Street Country Club.